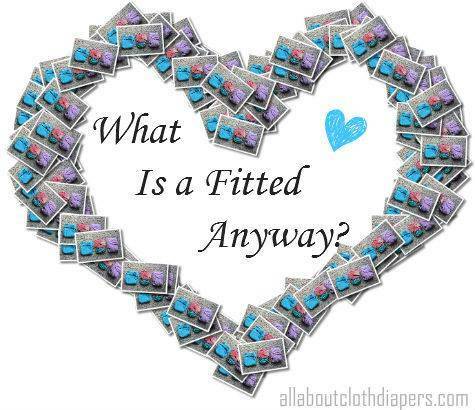 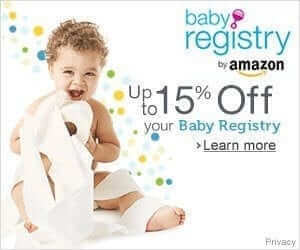 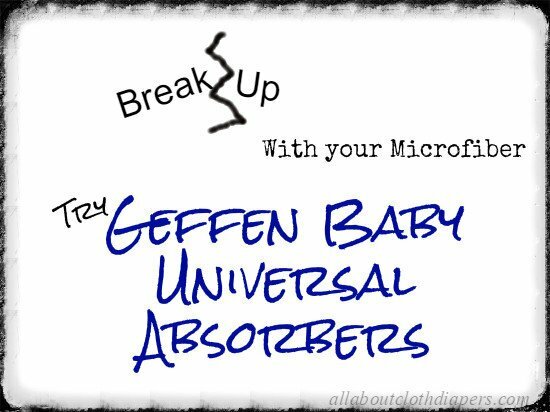 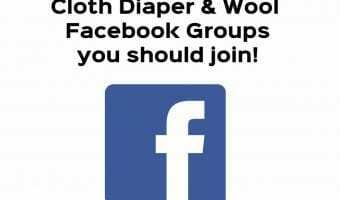 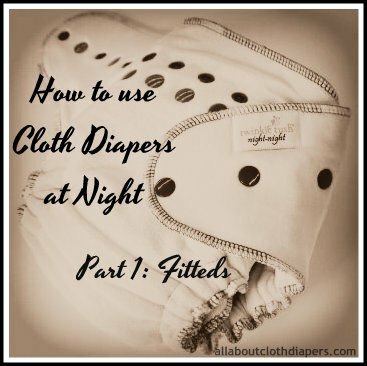 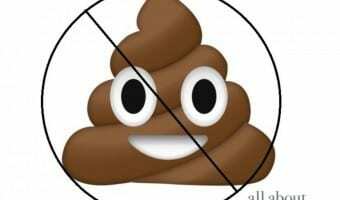 Cloth diapering without ever touching poop. 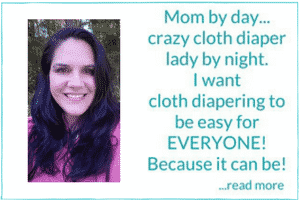 Yup, it can be done. 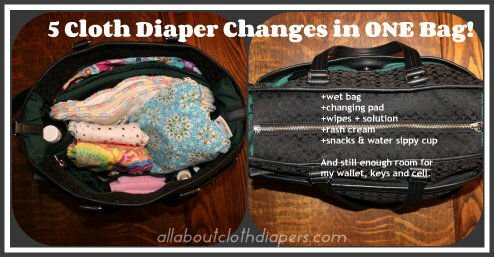 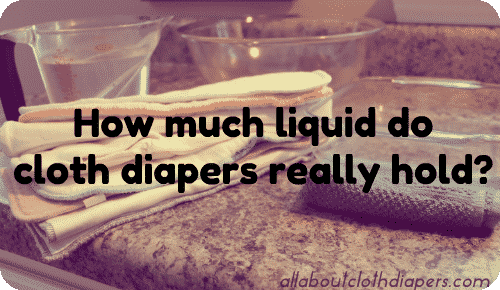 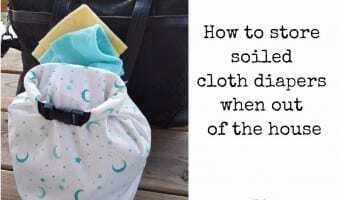 Packing a Diaper Bag When You Use Cloth Diapers…You Can Fit More Than You Think!